I really never could quite answer that question… I eventually came up with a canned answer that seemed to make them happy, but I knew it was just a way to change the subject. It’s not that I didn’t have ambition and it certainly wasn’t from a lack of grand ideas! Quite the opposite, in fact! It was simply because I had so many things that I just LOVED to do and could never CHOOSE! 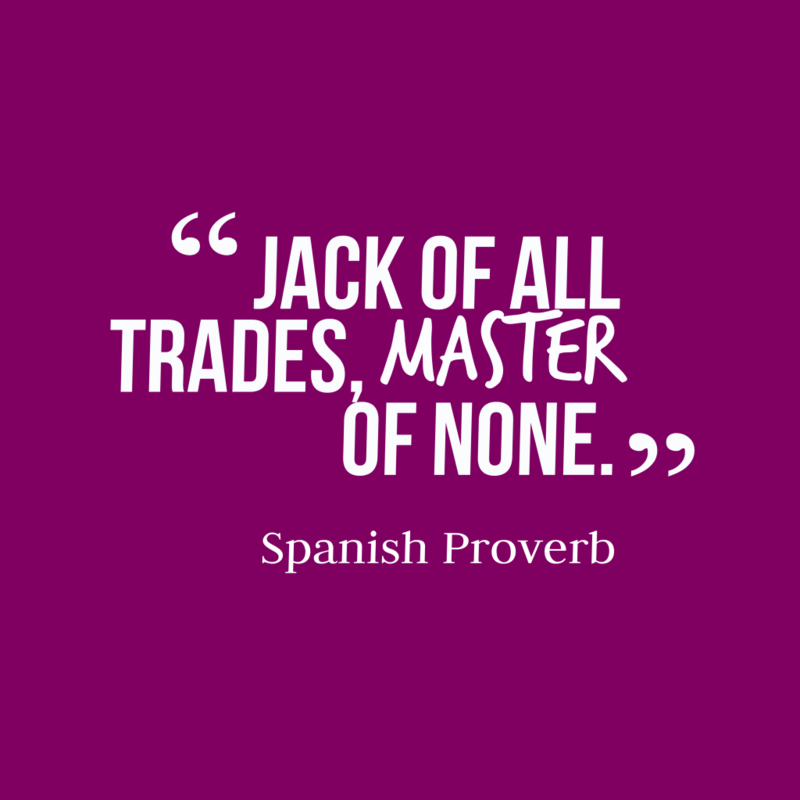 Until recently, I called myself “A Jack of All Trades, Master of None”. Have you ever heard that before? What it meant for me was that while I wasn’t necessarily automatically gifted in the things I endeavored to do, I was always willing to give it a try. To figure it out and, even if it wasn’t the exact way I was told I should do it, I would make it my own and figure out a way to get it done. Of course there were things that I struggled with at first, but my mama didn’t raise no quitter! I’m a determined little cookie at a whopping 4’10” and I’ve never backed down from a challenge! I’ve learned to embrace my eclectic work ethic instead of futilely attempting to harness that wild stallion of an imagination. Attempting to do that just continuously ended in frustrated disappointment. Once I figured out that I didn’t really NEED to choose, my whirlwind of potential ideas of “what I wanted to be” became crystal clear for the first time in my life! Since I was always figuring out a way to do things that maybe weren’t necessarily in my lane (and frankly, I’ve never been much of an instruction reader or rule follower anyway), I discovered ways of doing things that might otherwise have been difficult and found an easier work around for so many things. I also found that now I’m able to live my true purpose by being able to teach others how they can do whatever they can dream too! That they DON’T HAVE TO CHOOSE! 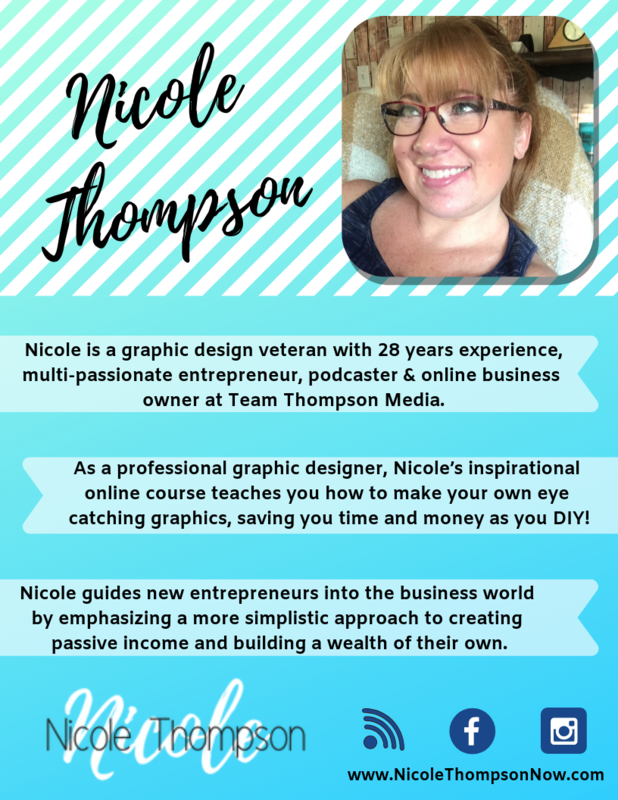 If you’re a self-proclaimed “Jack of All Trades, Master of None” then I’m your girl! I’m ready to take you by the hand and show you that you don’t have to live your life by anyone else’s rules. You can live your true purpose and have the life you’ve always dreamed about! My truth… Life begins after 40… and I have SO MUCH LIFE TO LIVE!! It’s never too late to start and I’m so excited to take you on this amazing journey where we get to live our best lives!